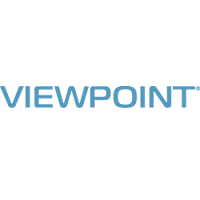 Viewpoint is one of the top providers of construction management software programs. For nearly 40 years, more than 10,000 businesses have partnered with Viewpoint on all kinds of construction projects. Viewpoint provides the ProContractor construction project management software and other support for all phases of operations: estimating, project management, accounting and more. The company prides itself on a long-term and stable relationship with each customer. ProContractor construction project management software strikes a balance between a user-friendly interface and a robust functionality. With so many contractors, sub-contractors, and other moving parts, it’s important to standardize policies and procedures and keep everyone on schedule and on the same page. ProContractor software lets users create projects, budgets, schedules, and individual tasks as well as access real-time job analysis and cost reporting. 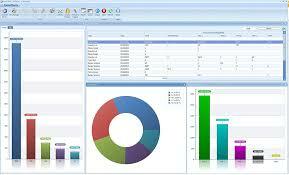 Managers can quickly produce alternates, change order requests, and adjust resources ordered. This software also lets users manage an entire workforce from almost anywhere with its web-based access option or through its mobile device application. The company offers live technical support for its workforce management software and other existing products, and it also gives its customers an active voice in the design and implementation of new products. See more construction project management software reviews in our Project Management SmartAdvisor. Learn everything you need to know about Viewpoint ProContractor. Our experts will reach out to you shortly.